At the beginning i was feeling a bit down about the whole thing (you can see by my little bars above lol), but when i started picking up momentum, and actually enjoying what i was writing, the days, and words, just flew by. I think doing a combination of laptop and hand writing really helped with the dodgy shoulder too. I was really worried that would be the thing that stopped me completing. 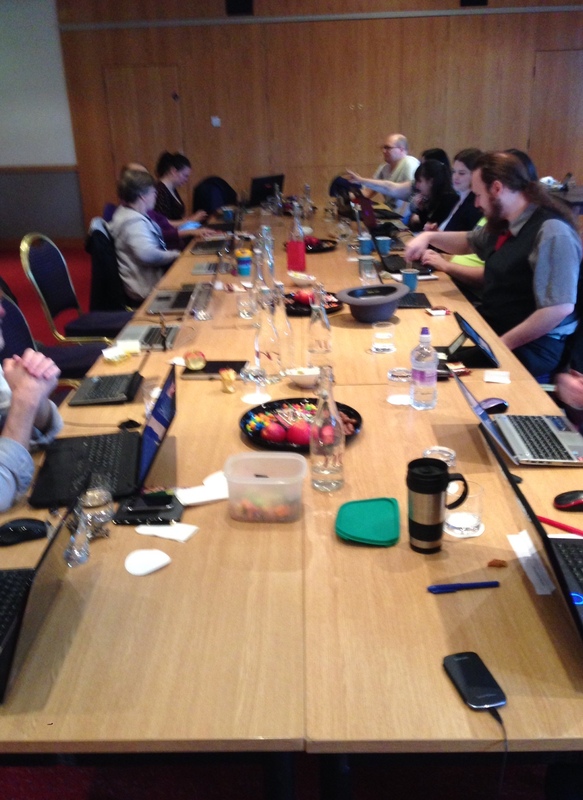 But it was all helped by our All Day Write In on Saturday…so a huge thank you to the 23 other Wrimo’s who attended. 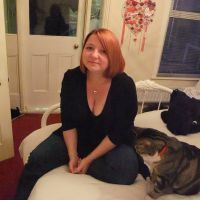 And to the Kent Nano Facebook group, who’s support and sprinting is invaluable! Didn’t write anything yesterday (needed a break and some chill time) but i’ll be getting back to work today 🙂 and of course, i still have my ML duties to perform until the end of the month, but now i can really concentrate on cheering everyone else on. Ive still got a bit of work to do on the short story collection, might even add a couple, but its made me realise that i can write every day…i can finish a short story…but what i will discover shortly is if i can actually edit something he he he. 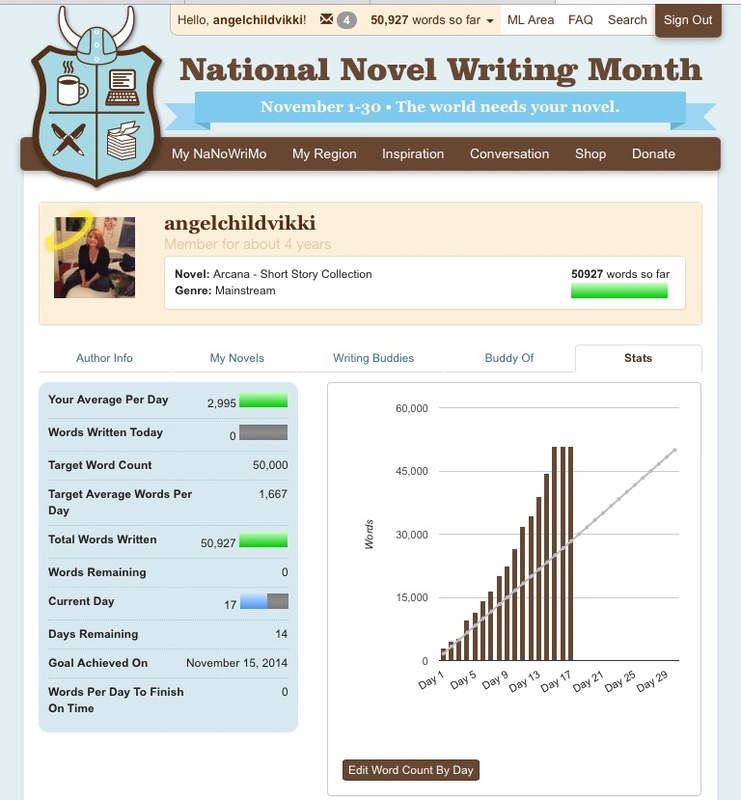 This entry was tagged Goals, Nano, Nanowrimo, National Novel Writing Month, Short Stories, Short story, Writer, writers, Writing. Bookmark the permalink. I stupidly said to someone that i might…MIGHT…consider self publishing this collection, if i can get them edited, so MIGHT, be on the lookout for a Beta reader at some stage (don’t panic, we could be talking months lol) if you’re interested? Well done, that’s quite amazing! And glad you had some fun with it, too! 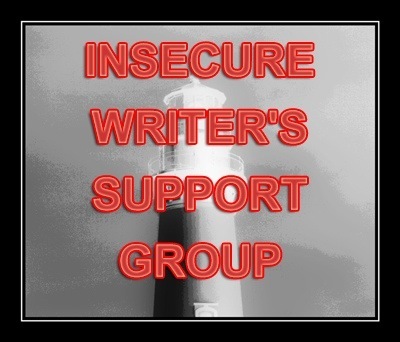 Very cool idea for a support group and to meet for a whole day of writers writing. Uninterupted. Sigh. Congratulations! I’m just under par but going strong and handwriting. Hope you’re feeling better soon and good luck! Congratulations Vikki. That’s some pace you set. Congratulations Vikki, what a feat!